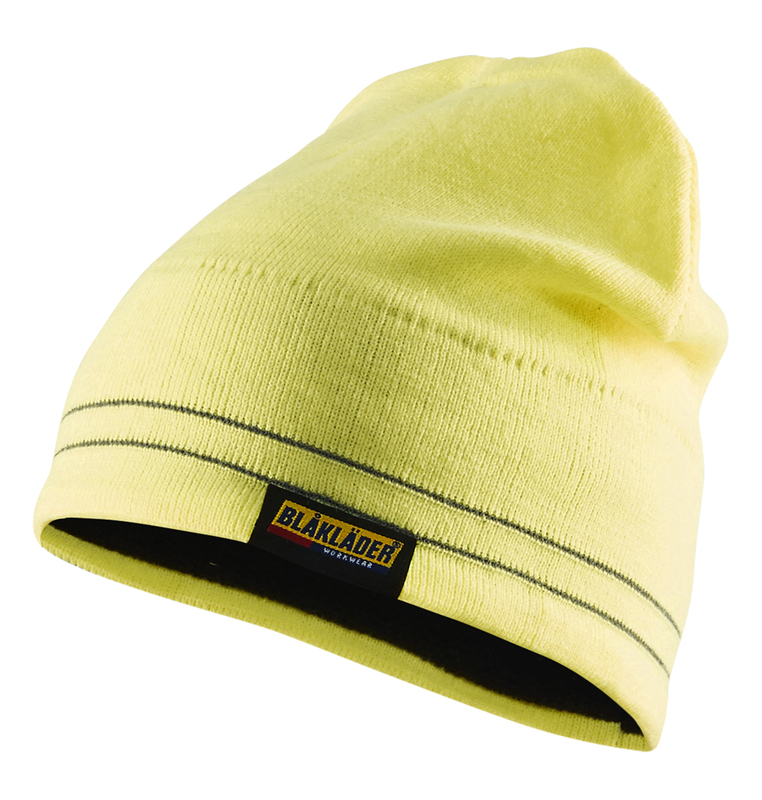 Hi-vis beanie with knitted reflex lines. No bells and whistles. This hat keeps it simple, functional and you visible on the jobsite.